Australia is a vast continent with vineyards planted in all seven of its states, but the wine industry is concentrated in the southern, cooler parts of the country. The vast majority of wine comes from Queensland, Victoria and adjacent South Australia, with an isolated but important vineyard area on the southwest tip of Western Australia. 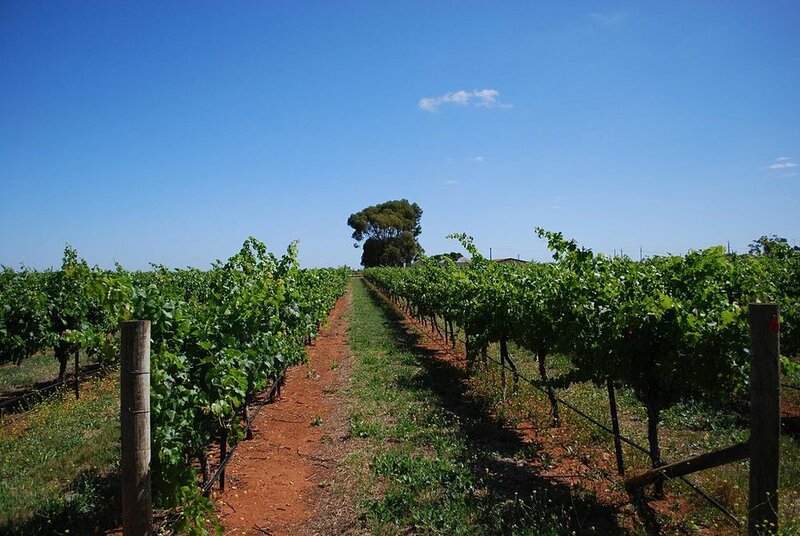 The first vines were brought from the Cape of Good Hope (South Africa) with the First Fleet to what was then the penal colony of Australia in 1788. By the 1820's the industry was well established, and today, Australia is the 4th-largest wine exporter to the world market. There are 63 designated wine regions in Australia, recognized as GI or AGI (Australian Geographic Indication) districts. Some of the most important are Barossa, Hunter Valley, Margaret River, Coonawarra, Adelaide Hills, Claire Valley, Yarra Valley and Southern Tasmania, where the cool climate produces especially good Pinot Noir. 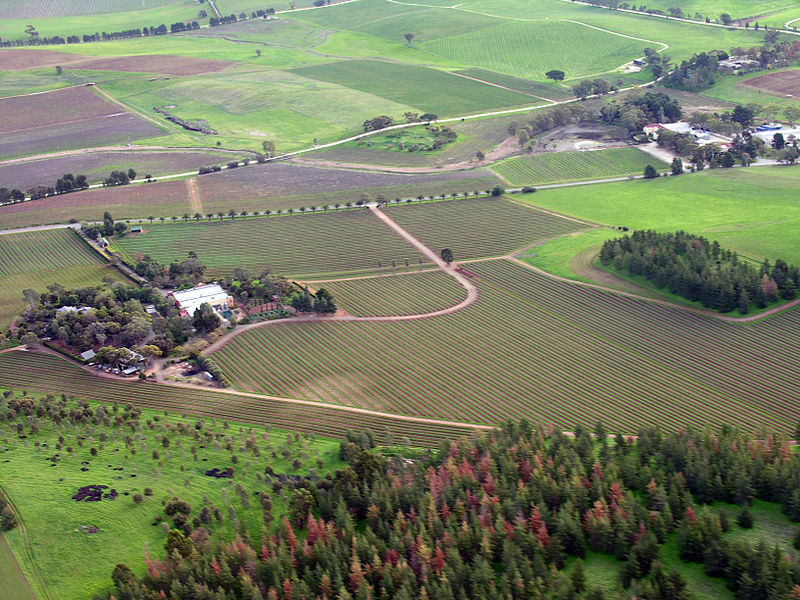 Terroir Wines is pleased to offer the wines of Schild Estate, in the heart of Barossa Valley. Their award-winning wines showcase the very best of what Barossa has to offer. 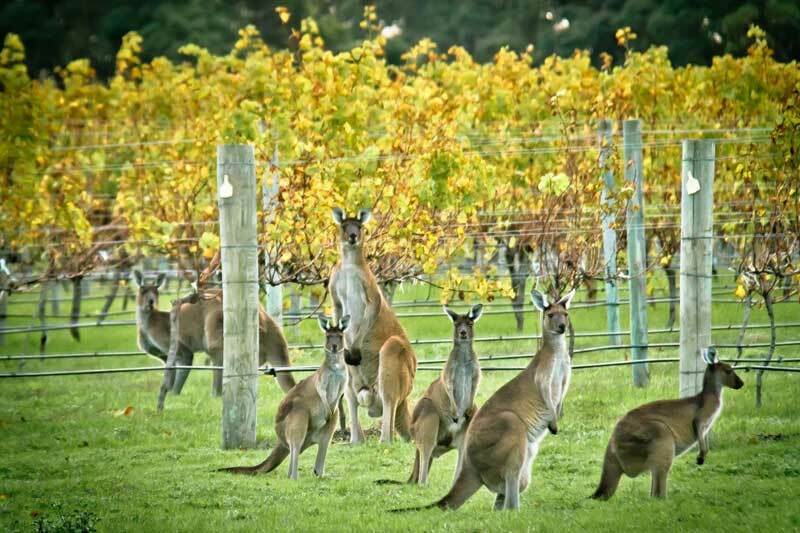 Margaret River... only in Australia!